11th August ’12 – Andy B Events were pleased to supply our most experienced wedding DJ Ged for Mr & Mrs Sandbrook’s big day at the Radisson Blu Edwardian hotel in Manchester City Centre. The hotel is part of Manchester’s historic Free Trade Hall & provides a very stylish setting for a wedding party in Manchester. Laura, the bride, contacted me last year to organise the hire of an experienced wedding DJ for her big day. As I mentioned, Ged is the most experienced wedding DJ I know & is based not too far away from Manchester in Stockport. 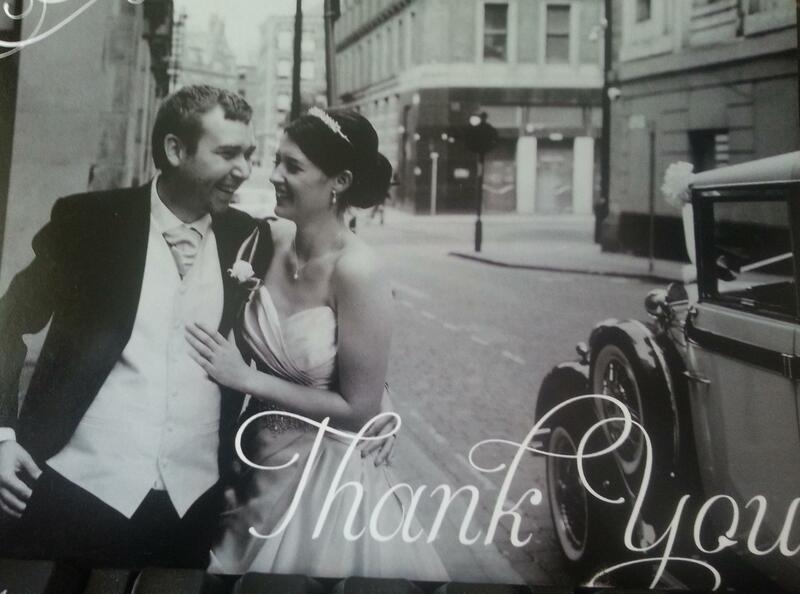 Thank you very much for playing at our wedding on 11th August. Your service was excellent & you played great music to get everyone up dancing. Even our 2 yr old son couldn’t be dragged off the dance floor until 11.30pm! We will definitely contact you again for any further functions we may have! So, if you’re looking for an experienced wedding DJ for your big day in Manchester, email your enquiry to andy@andybevents.co.uk As a guide, prices in Manchester city centre start from £295 covering playing times of 7pm till midnight. Extra time is charged at £30 per hour.